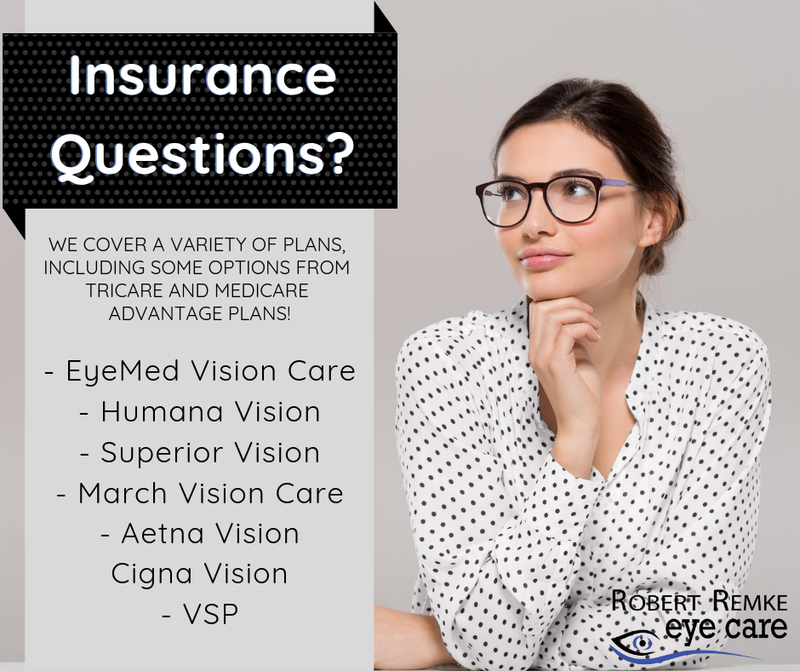 At Robert Remke Eye Care, we offer the most comprehensive eye care and technological advancements in the eye care field. 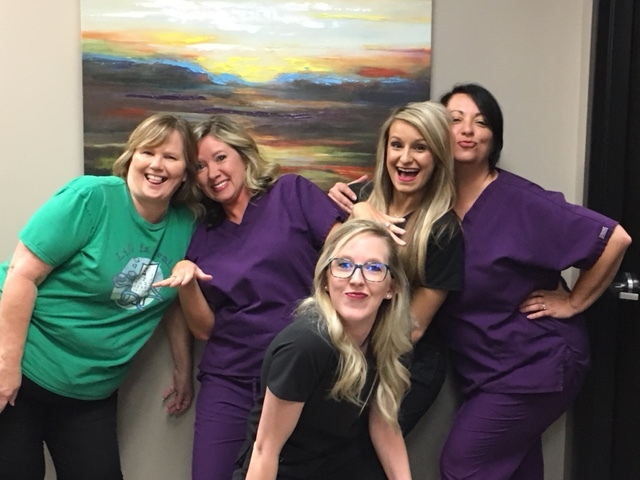 We are a busy practice that is looking to bring on a part-time OD 1-2 days a week or a full-time OD with buy-in option. Schedule and buy-in option are negotiable. Lawrenceburg is in middle TN about 1 hour and 15 minutes south of Nashville and 45 minutes north of Florence, AL. We serve a community of 42,000 people and have a wide range of patients that vary in age. Our practice has a mix of Private Pay, Medicare, and Vision Plans. This individual will work alongside 5 full-time experienced staff members as well as Dr. Robert Remke. We have two doctors from Vanderbilt who specialize in cataracts and retina care that are with us in office two days per month. Applicants must have TN optometry license. Our office uses Zeiss OCT, Topcon Camera, Marco ARK , Zeiss/Humphrey’s VF Analyzer, Marco RT 2100 refracting system, iCare tonometer and Goldman tonometer. We are looking for someone to start as soon as possible. Please contact the office at 931-762-7226 or 931-231-5493. Email your resume to drremke@gmail.com.